Legrand fuses is manufactured by one of the industry’s leading global specialists in electrical and digital building infrastructures. Legrand has been an innovative force producing top notch parts and equipment. Their first establishment in 1966 was an opening of a subsidiary in Belgium, after which they continued to expand beyond Europe in 1974. Ten years later, they acquired Pass & Seymour as well as certain assets of Slater Electric, establishing themselves in United States in 1984. 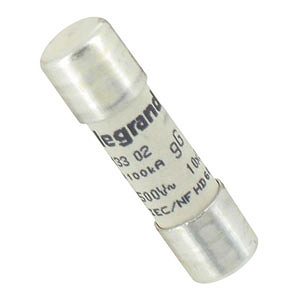 Legrand manufactures a varying range of fuses from electronic fuses to European standard fuses, and National Fuse carries them all. 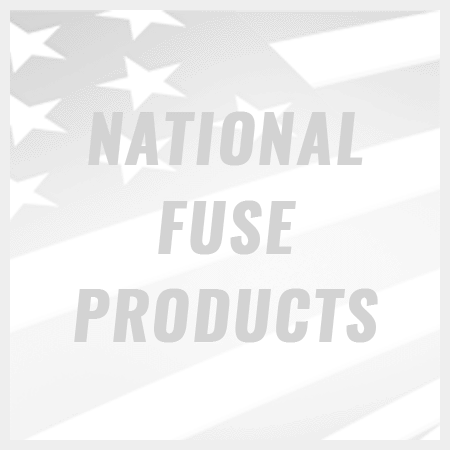 Whether you are in need of industrial, commercial, or residential fuses, you are certain to find what you need in our extensive online catalog. In addition to fuses, Legrand also provides a range of products including switches, power sockets, distribution panels, circuit breakers, patch panels, uninterruptible power supplies and much more. One of their latest innovations is the new DPX³ range of molded case circuit breakers (MCCBs). 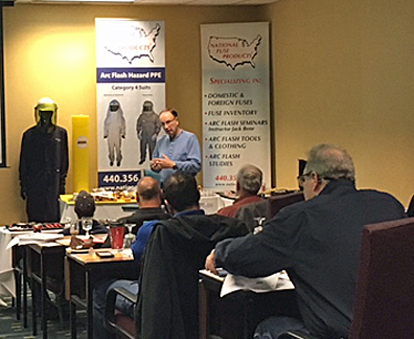 The DPX³ MCCB series is an example of Legrand solutions for providing improved protection and control of all low voltage installations. DPX³ is the ideal solution for reliable, safe and precise protection for people and property, good continuity of service, easy installation, freedom of layout and easy maintenance and adjustment.